After going through the hellish process of insuring your business. You’d think you can kick back and relax while collecting your paychecks. Then reality came, And you faced the hard truth which is that’s only the tip of the iceberg. So you are now insured and then come the client and after he gets served, how do you think you’re going to get paid? 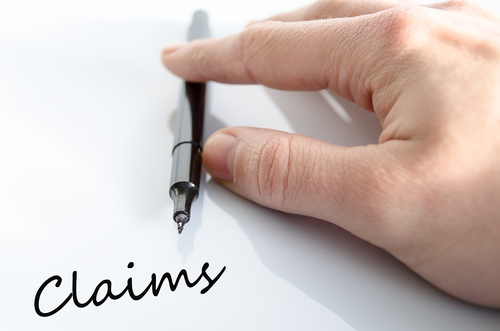 You need to file the necessary paperwork with all the claims filled in properly to get your money. You need a staff to file these files for you, and another to make sure what they filled is actually correct info. It is such a hassle to keep track of all these files and regulation and all your claims are at least 80% guaranteed to be rejected or denied due to one of the issues mentioned above or something else. You’d be surprised at how frequently they update and change their regulations so you’re bound to be in the wrong one way or the other, not even mentioning the risk of outside litigation based on false claims and what have you. There’s absolutely no need for you to suffer the cost of overhead and the headache that comes with daily reports of failed or denied claims. Just outsource your process to a company with team of dedicated claim handlers JUST for this task. What Difference will it make to outsource insurance process ? A professional insurance claims company is results oriented, meaning we get paid for delivering results, not hiring people to show up every day and get a salary at the end of the month. 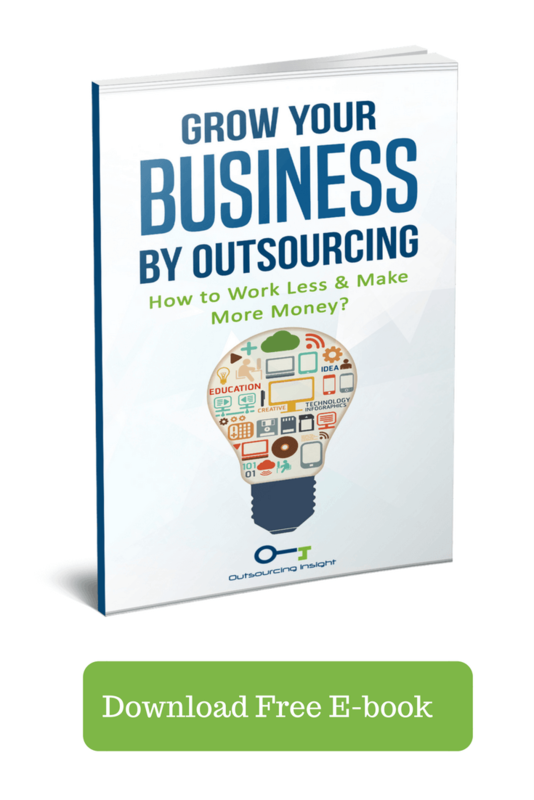 Outsourcing Insight can save you from all that senseless hassle and improve your turnover time considerably. So What are the benefits ? When you outsource your work to us we put you in a very unique position enabling you to fully leveraging our selected team of highly trained professionals. So you can rest assured that we’ll always have your back as long as you’re working with us. Automating your insurance claims filing process can be a savior in disguise, when you’re knee deep in files that need to be processed so you can actually get paid for work that was already done a while ago. We implement a complex automation system that both achieves results at triple the normal speed and archives all the processes performed along with all the files processed. It’s an old saying about businesses “you should stop working in your business and start working on your business” when you give up this hazardous process you’ll have plenty to time to strategize and work on your growth. Taking your business to the next level should be your sole focus as a business owner and we help you do that. Outsourcing insight healthcare services offers you a complete hands-free system to take care of all your insurance claims needs and provide you with plenty of time and peace of mind knowing that one of the most annoying parts of your business is being cared for by highly trained professionals. Why is Outsourcing Digitization of Medical Records Important? The post you shared here has complete knowledge. But I would like to add an additional point here, i.e. insurance claims processing. It is essential for any insurance business to maintain their insurance claims settlement process and for removing all the complex insurance errors covered in the insurance policy, it is helpful in checking the processing status of the claim.